For high-school students across the country, prom is a rite of passage. These students, or their parents, often are renting prom limos for the occasion. This is the first major social event for many of these students, standing out to reason that a parent would want to ensure that their prom transportation is safe. One of the biggest parts of preparing for prom is deciding how your child will get there. In their younger years, you may have dropped your children off at school dances yourself. However, your teen is now old enough to drive and is likely starting to long for more independence. Be mindful, however, that some areas have curfews that may not allow him or her to drive after a certain time. 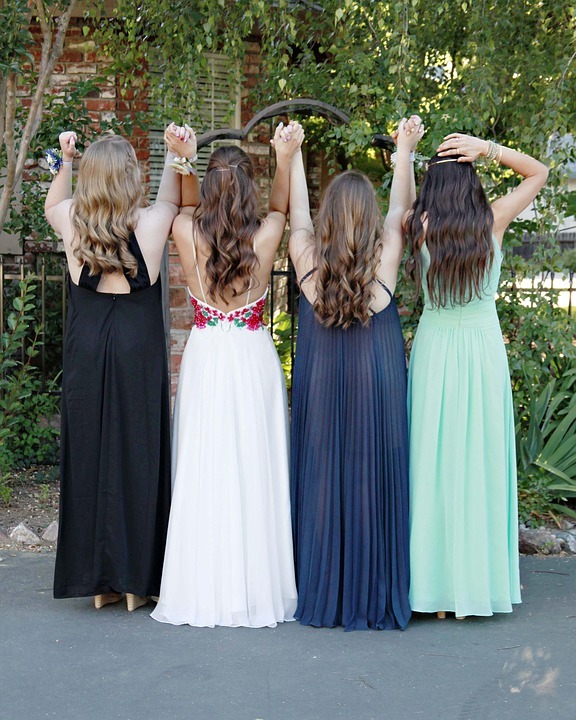 Prom limos are a convenient method of transportation for several reasons. For one, your teen gets the freedom to ride to the prom with his or her friends. With a professional chauffeur behind the wheel, the whole group has a safe, reliable ride for the evening. That’s what you call a win-win situation! Prom limos can actually be safer than allowing a group of teens to drive themselves to prom. When they are riding with the chauffeur, they are riding with a professional. This is someone who has much more experience driving than your children or their friends. Furthermore, when teenagers are in groups, they may get excited or easily distracted. That environment doesn’t bode well for someone behind the wheel. Let the kids enjoy their night and leave the driving to the chauffeur. Likewise, it’s important to do your research and choose the right limousine company. Don’t be afraid to ask questions about licensing and certifications. Questions such as: What is a chauffeur required to do to get hired with your company? Knowing that your child’s driver is responsible, sober, and able to ensure everyone’s safety. Limo transportation companies like Network Transportation solutions, take prom limos seriously. Your child is your world, and trusting a professional to transport your teen safely is ideal for any parent. In addition, our travel experts at Network Transportation Solutions offer amenities to make your teen’s special night epic. When searching for prom limos near me, be sure to hire the best. If you’re looking into a limousine company that seems too good to be true….it usually is. Be sure to also look into authenticity as well as documentation on vehicle maintenance. Most noteworthy, paperwork for your trained chauffeur. Once you’re ready to sign your service contract, be sure you know what it covers. For example, if you’re providing your own drinks and snacks, be sure that you aren’t charged for it. You should also be able to trust that your prom limo driver won’t make any unauthorizing stops. This will help to ensure that everyone gets to right place at the right time. A limo transportation company cannot do business without its fleet. Therefore, it’s important that every one of the company’s vehicles is up-to-date with maintenance and inspections. In addition, older vehicles should be periodically phased out in favor of newer models. Good fleet management keeps each limousine car in top operating condition. Along with thorough maintenance records, the best limousine companies will also keep track of their vehicles and drivers. They may keep a database of driver and vehicle assignments, mileage logs, and other service records. When you think of prom, what do you see? Everyone is dressed up for one of the biggest nights of their lives. A sleek black or white limousine with a chauffeur in the classic uniform fits right into this night of elegance. However, a chauffeur is about more than just looking the part. Chauffeuring is a serious profession. Each limo driver undergoes rigorous training to learn to drive professionally. They also must learn how to handle stretch limo cars. A chauffeur may even be trained as a bodyguard or a personal concierge, as well. A limo driver is skilled at keeping his or her eyes on the road without getting distracted. Chauffeurs are also required to keep a clean driving record. The transportation company should always be performing a thorough background check before hiring a new limo driver. 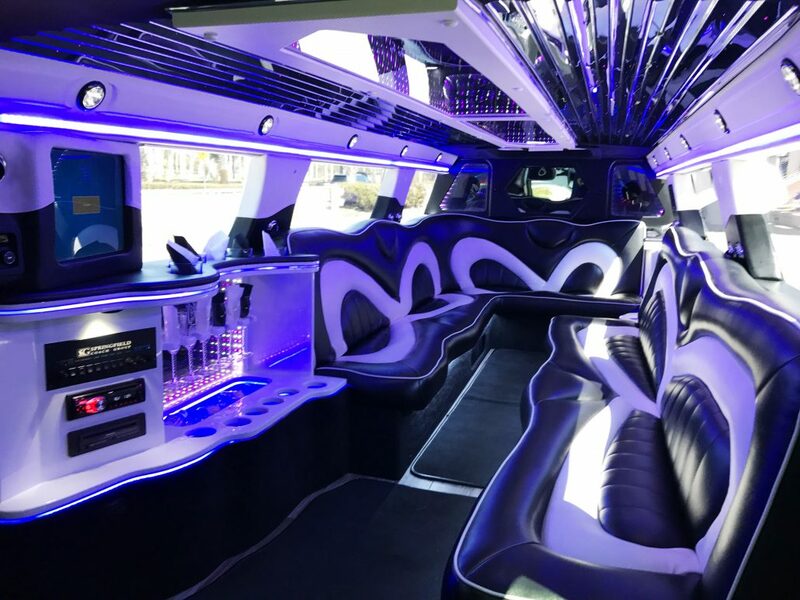 Once inside the limo, your teen will feel like royalty. He or she can relax on the plush leather seating while enjoying a cold bottle of sparkling water from the beverage station. 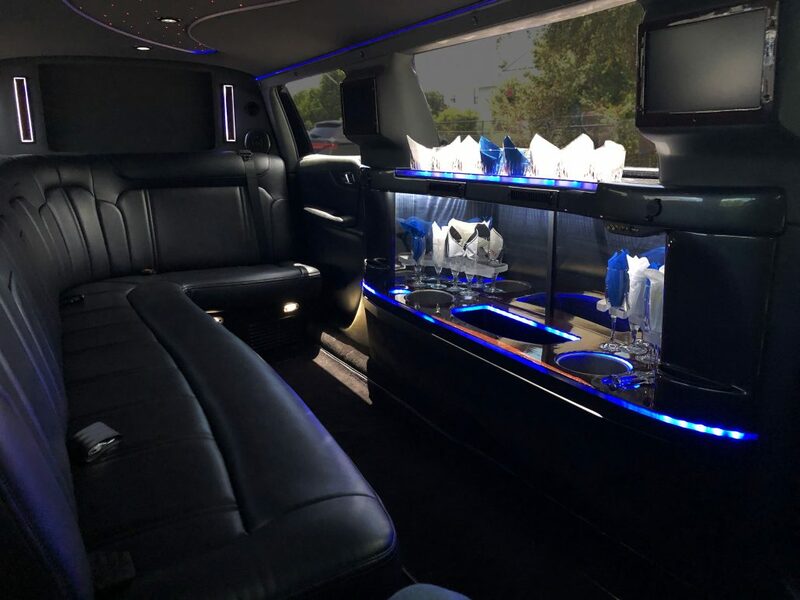 With stretch limo seating capacity ranging from eight to fifteen passengers, your child will have plenty of space to invite all of his or her friends along for the ride. 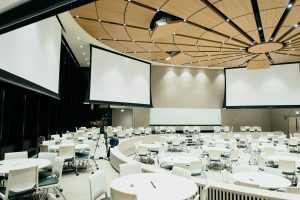 To get the party started, the group can set the color of the interior lighting and enjoy their favorite songs on the limo’s premium sound system. The dark privacy tinting helps protect the group’s security. This tinting keeps anyone outside from being able to see what’s going on inside the limousine car. Your teen and his or her friends can dance like no one’s watching, before they even make it to the venue! At the end of the night, you may have the chauffeur return to drive everyone home. If so, it is important that everyone is dropped off at the right address. Parents may even request that the chauffeur not make any stops without prior approval. Choosing prom transportation is an important decision. Be sure to do your research if you decide to book a limousine car. You deserve a limousine service that respects your wishes and honors your needs as a client. However, don’t forgo safety just to get a good deal. Remember, if it sounds too good to be true, it probably is. The right company will provide the right services at an affordable price, with properly trained chauffeurs. Above all, when searching from “Prom Limos Near Me” be sure not to just hire ANY limousine company. Be sure to hire a prom limo service you can trust! Previous PostTampa Transportation : What Is A Limousine? Network Transportation provides quality transport from luxury to medical, and beyond! Serving the Tampa, FL area as well as worldwide!With Network Transportation Worldwide Chauffeured Service you will receive worldwide airport service and ground transportation service to more than 550 major travel destinations, international cities and regional airports across the globe.